Elite Coach Transportation is the Pittsburgh area's finest full-service special event transportation company. With a state of the art reservations and dispatch center, an extensive fleet of 30 vehicles, Elite Coach Limousine's exceptional transportation arrangements ensure high quality service and professionalism for local and destination weddings, private affairs, as well as corporate functions. 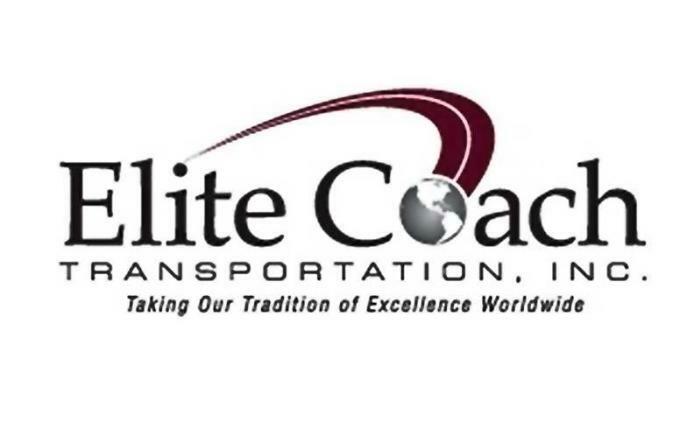 Committed to excellence in service and value, Elite Coach Transportation has broken industry standards by supplying our clients with the professional, results-driven services they can depend on to remain on top of their complex professional and personal lives. We have a singular focus: make our clients' lives better. And we do. We deliver the professional staff, the right technology and support services - all of the ELITE services that deliver proven success each and every time you ride with us.